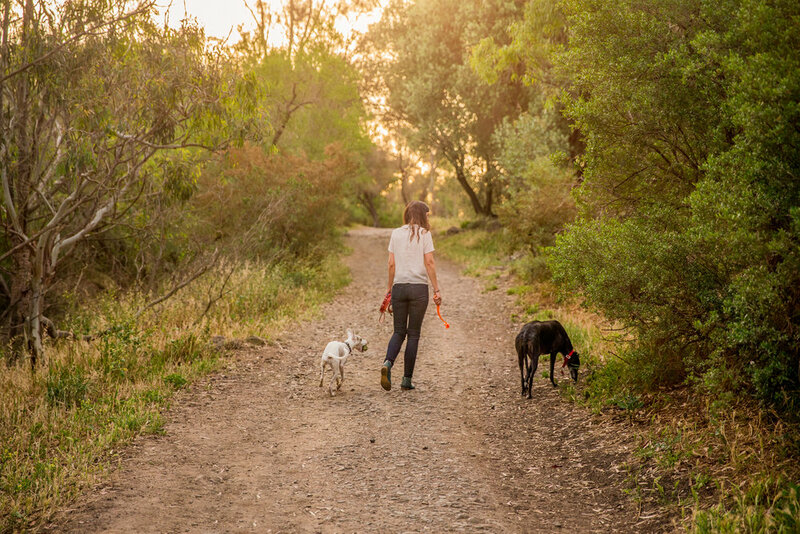 Less than 10km from Melbourne CBD, Darebin Parklands is an 33-hectare conservation park with lots to explore and no shortage of space. 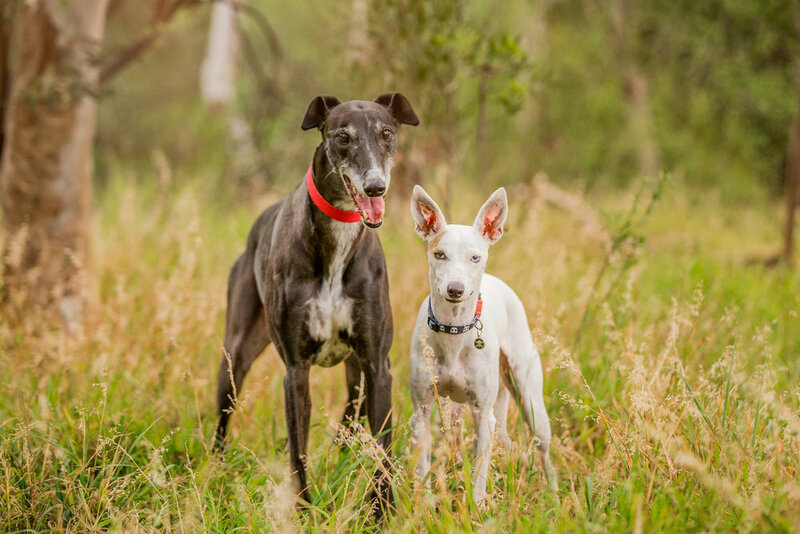 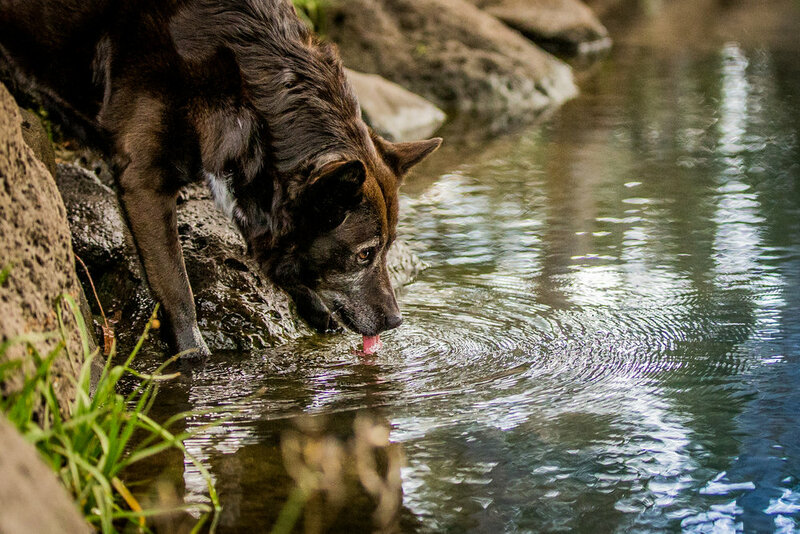 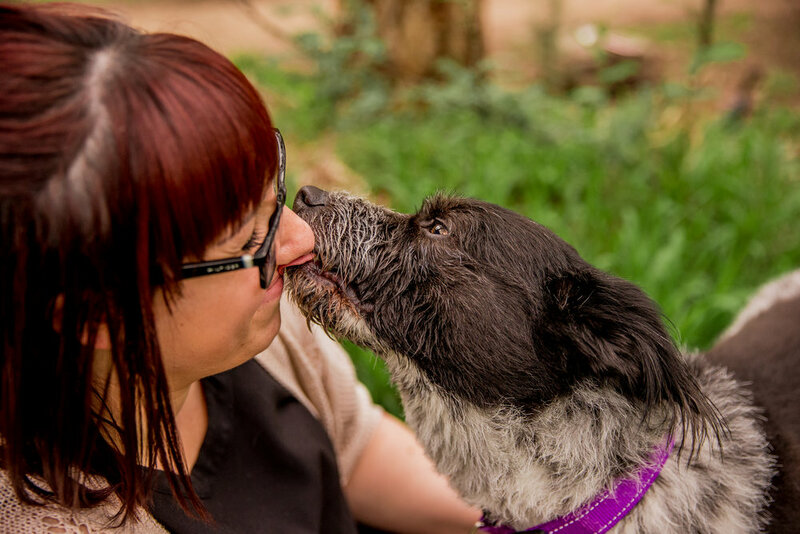 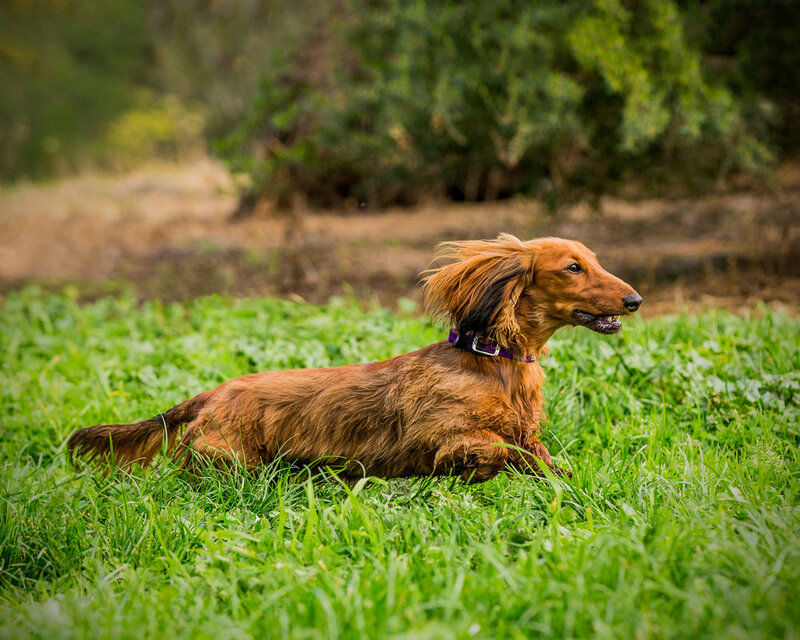 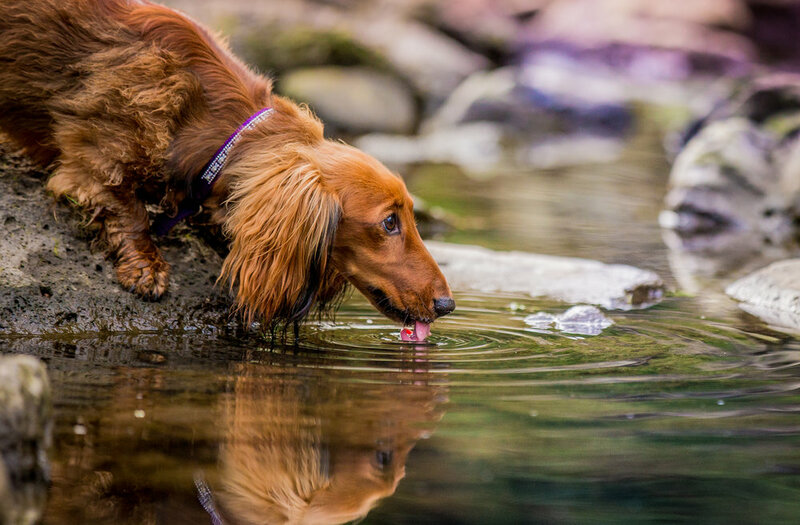 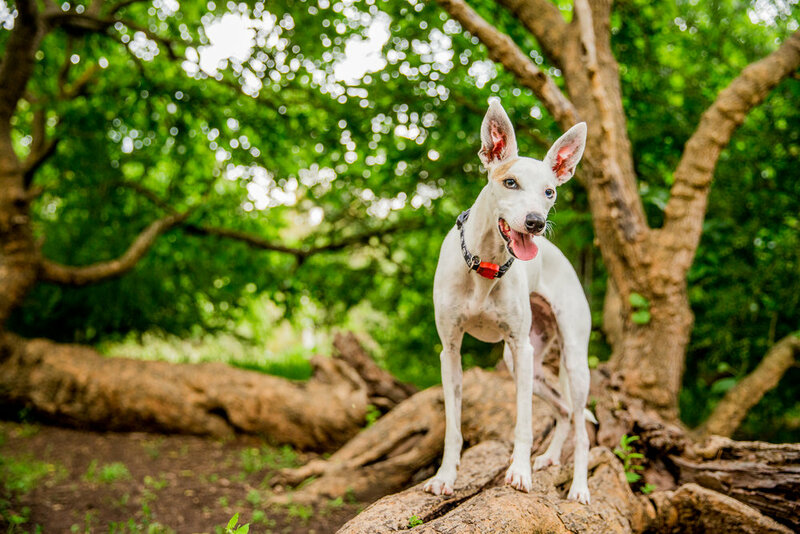 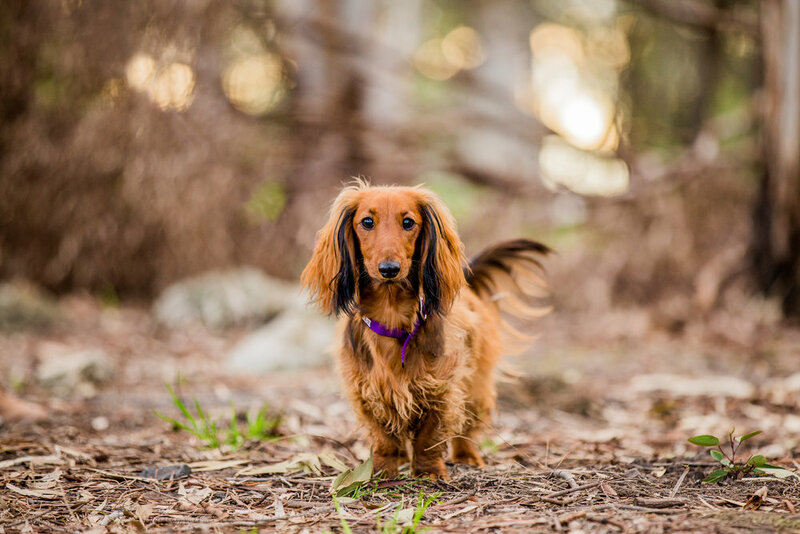 Our sessions here start with bush-filled area walking trails, which lead to a huge off-leash field and finally end up at a gorgeous waterhole surrounded by natural rock faces. 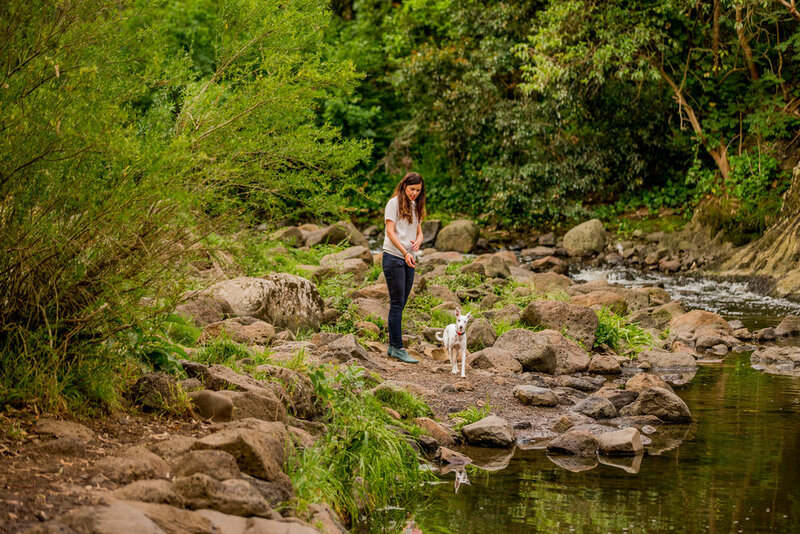 There is a little bit of everything natural at this location, and it makes for a really fun afternoon for your dogs (especially if they are okay to be off-lead).